Travel back in time and around the world uncovering magical stories behind the food we eat every day! Then celebrate with your own bowl of Aunt Lily's delicious dumplings. Yum! Find her easy-to-follow recipe inside. 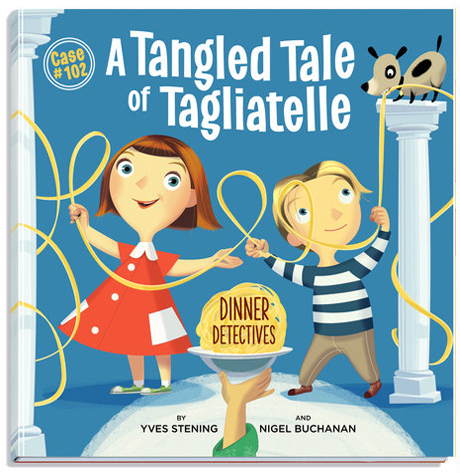 Celebrate with Sophia's dad's delicious tagliatelle al ragu. Yum! Find his easy-to-follow recipe inside. Celebrate with Clementine's own delicious chicken on rye sandwich. Yum! 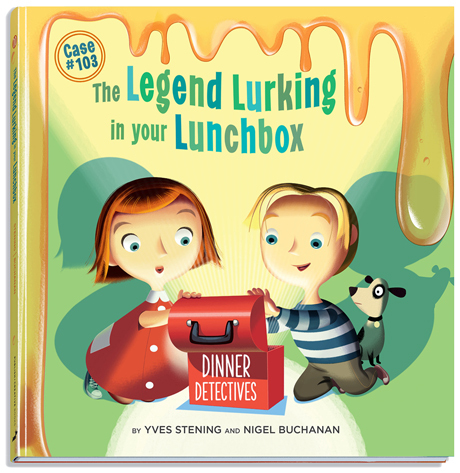 It is a simple, interesting and humorous history lesson, as well as a story about three friends enjoying a meal!